GLATA, like many professional organizations, is operated by a mostly-volunteer staff. With limited resources and time, the GLATA team met with many frustrations trying to update content and calendar events on their site. 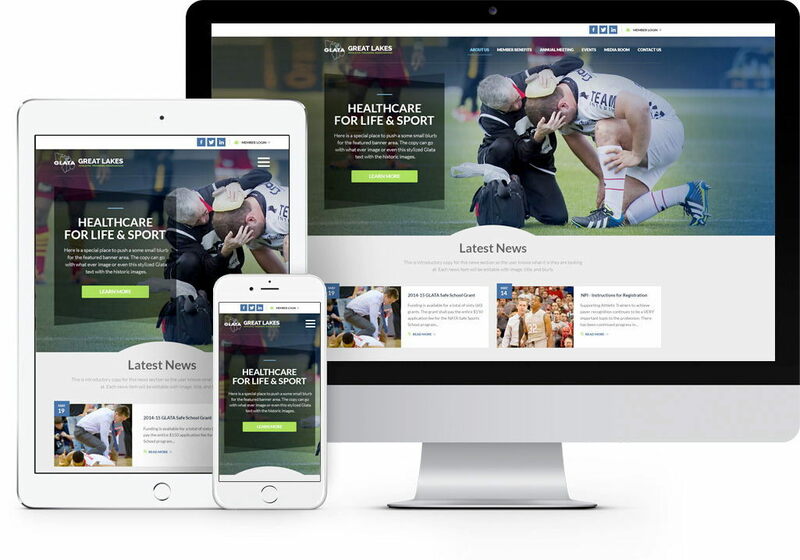 Their old website was original to their organization and had grown stale and difficult for members to find what they needed. We met the challenges of this project by reorganizing content and clearly articulating how GLATA serves its members. The new website has a fresh look with powerful images and design, along with a CMS easy for any volunteer staff member to update. 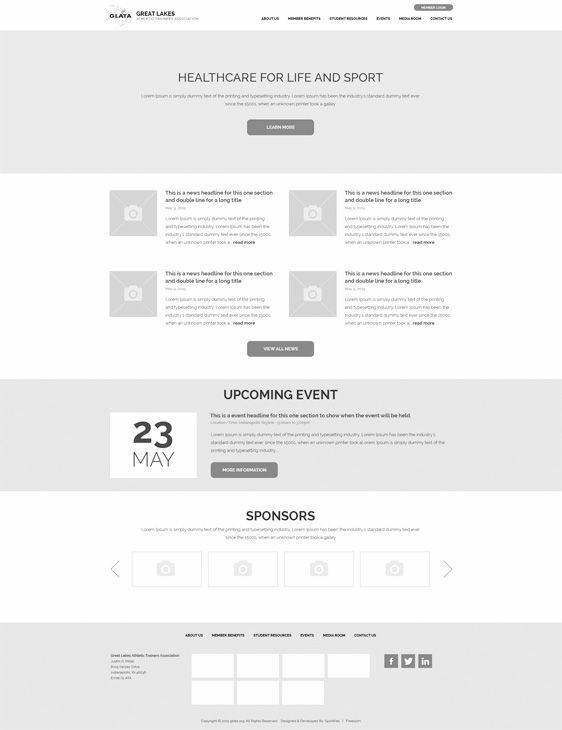 The GLATA website is built for their members. Everything they need to login and update their membership, to the latest news and events, is clear and easy to find. 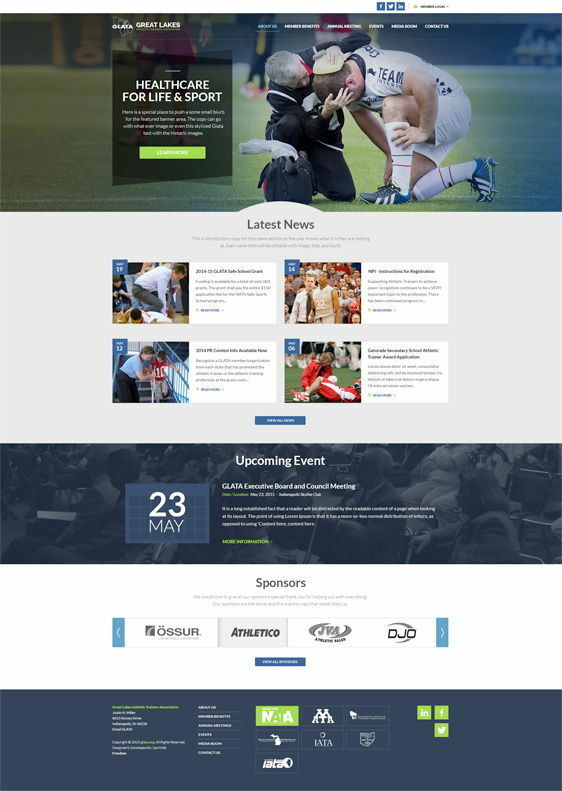 The site features a Sponsors directory that highlights their different sponsor levels and allows flexibility for displaying them on the homepage, and throughout the site. 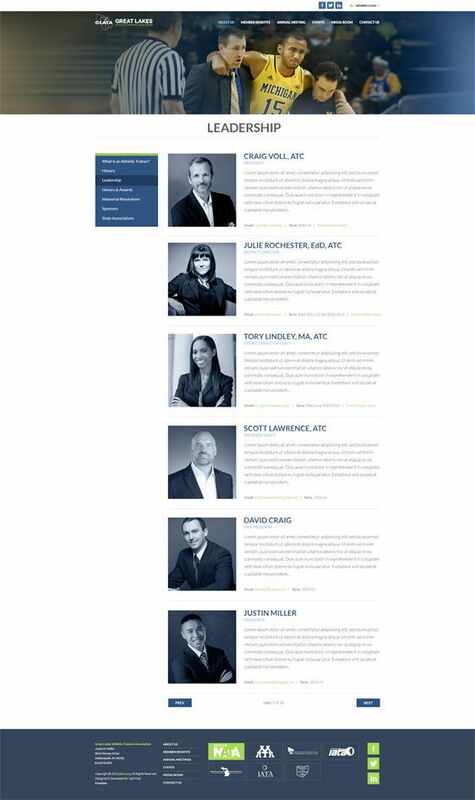 The site is flexible and built with the ability to swap out calls-to-action; news and events connect throughout the interior pages; team pages are attractive and easy to update. 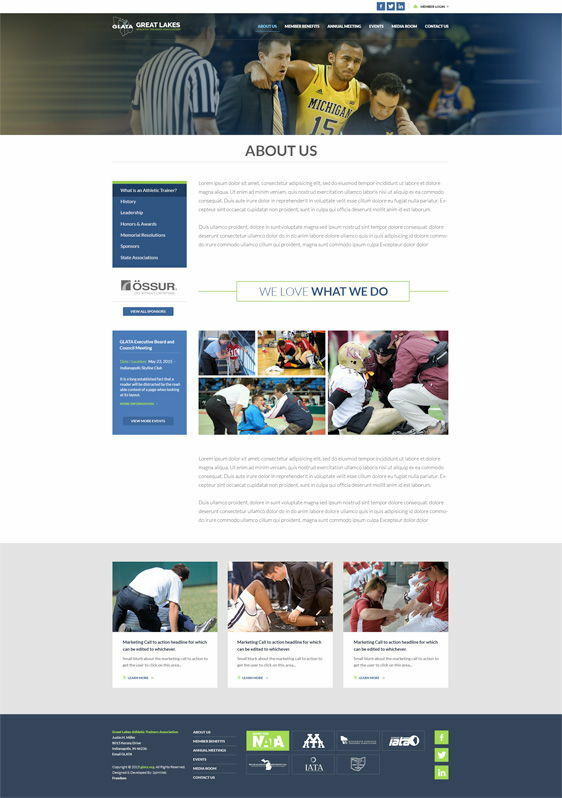 With their new website, GLATA is able to better serve their members and work toward their mission: to enhance the quality of health care for the physically active, promote the athletic trainer and advance the profession of athletic training through education and research in the prevention, evaluation, management and rehabilitation of injuries.